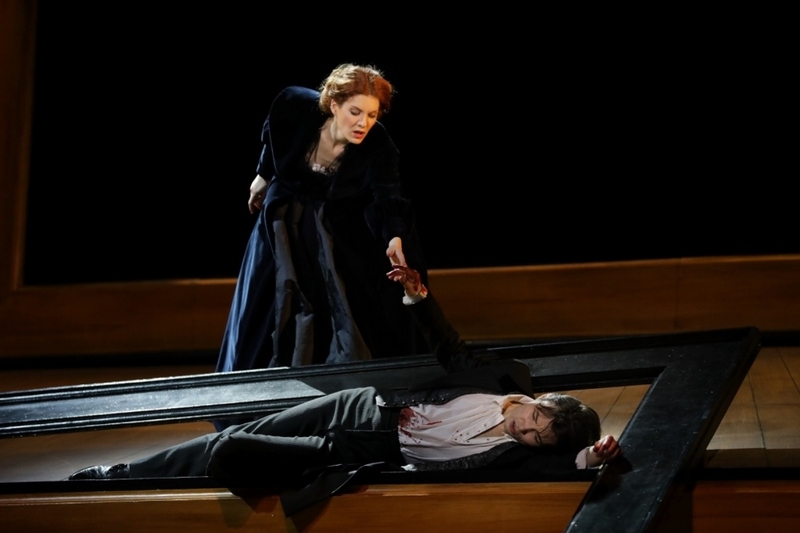 The Israel Opera opens its new season with a beautiful new production of Massenet’s tragic Werther, based on a novel that, in its day, received every bit as much hype as Game of Thrones or Star Wars. This production promises to be great for two reasons: a cast that brings together some of Israel’s favorite voices, and a beautiful staging with a meta-theatrical twist. The opera is based on a novel by Goethe which was its own seventeenth-century 13 Reasons Why. When The Sorrows Of Young Werther was published in 1774, it quickly became the topic of extreme controversy. German youth devoured the desperate love story and the uninhibited emotional expression of the Sturm und Drang period of German literature. They even started dressing like their hero, and their new obsession was catered to with merchandise such as prints, porcelain, and even perfume. Critics warned that it would cause young men to imitate the suicidal Werther – which some did, often with the book at their side. Goethe could not have known the effect his novel would have; imitation suicide, especially following a celebrity suicide, is now called the Werther effect. Who is the eponymous character, and what drove him to despair? Werther is a lovesick young man with no clear direction in life. When he meets Charlotte he falls head over heels in love with her, but she’s already engaged to another man. His solution? Hang around with her and hubby for months at a time. It obviously can’t end well. Massenet’s operatic take on the novel is now performed in French and is an often-performed work with a handful of famous and exquisite arias. In the title role we will hear tenors Chung Ho-Yoon and Alessandro Libertadore. The role of Charlotte, sung by a mezzo soprano, will be performed by two noteworthy Israeli mezzos, even though one of them has never before sung at the Israel Opera. Na’ama Goldman became a household name when she subbed last minute for a sick Carmen at Masada. Maya Lahyani, born in Israel and an alumna of IVAI, now regularly performs at the Metropolitan Opera. 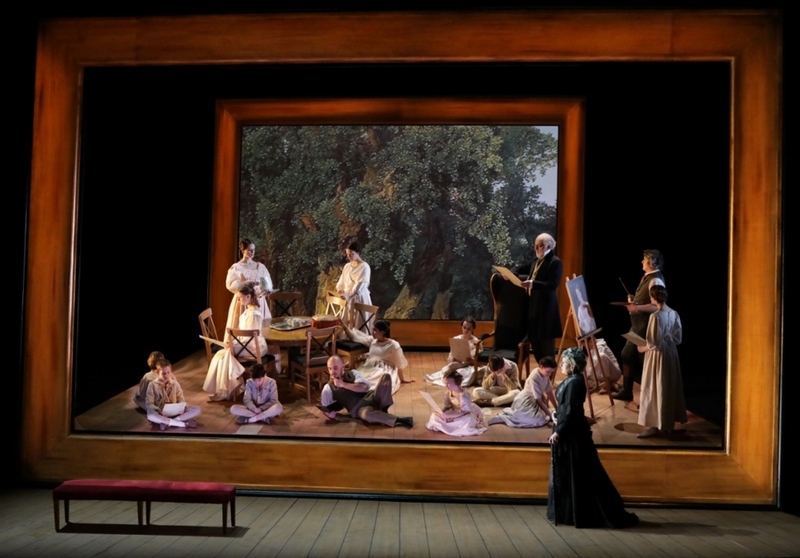 In this production by director Paul Emile Fourny, the action takes place on a backdrop of paintings, with the characters becoming more animated and less tableau-like as the plot progresses and their emotions heighten into classic Sturm und Drang passion. As usual, you can enjoy a lot more than just the opera: opening lectures take place every night before the show, and backstage tours and post-performance discussions are held on select nights. Get more info – and tickets – at the Israel Opera’s website.